This entry was posted in Uncategorized and tagged Color 316SS, IP66 on March 20, 2018 by Jaylene Young. 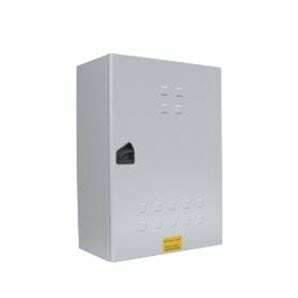 An IP23 enclosure suitable for domestic and light commercial metering installations providing safety, quality and performance. 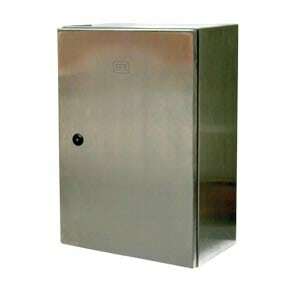 This entry was posted in Product, Residential Commercial, Residential Metering, Stainless Steel Enclosures, Steel Enclosures and tagged Australian Made, Color 316SS, Color 7035, IP23, QLD, steel on April 20, 2015 by Simon. 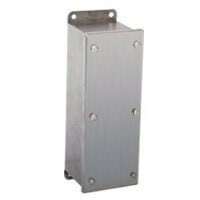 The screwed lid terminal box is made from 316SS and is suitable for use in Zones 1 & 2, 21 & 22 applications. This entry was posted in Stainless Steel Enclosures and tagged Color 316SS, IP65/66 on April 10, 2015 by Caroline Jones.